Need a new digital kitchen scale? 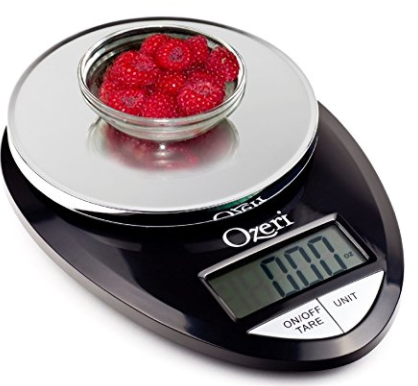 Amazon currently has the Ozeri Pro Digital Kitchen Scale (black) on sale for $8.91, which is the lowest price ever offered on Amazon! This item ships FREE with a $25 purchase, or with Amazon Prime!